What Makes Lloyd Mats Better? Made in USA. 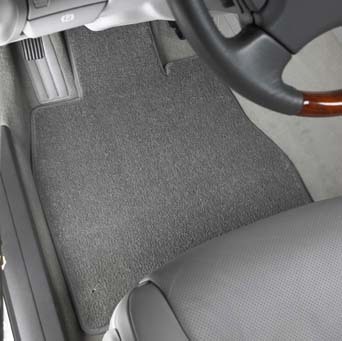 LLoyd Sprinter Mats are designed to fit over the original plastic floor and may not fit well over carpet. Mats are made to order and ship within 3 business days from the manufacture. Please allow an additional 1-5 business days for delivery to most US addresses.